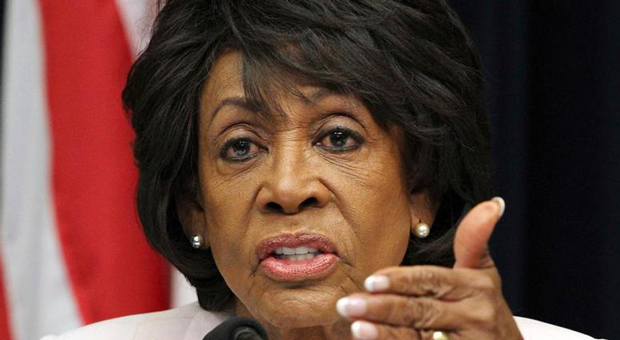 Waters, who became a leading Democrat in the anti-Trump "Resistance" in Congress, and famously said she had been 'sent by God to stop Trump,' frequently called for the president's impeachment before the conclusion of Special Counsel Robert Mueller's investigation. But the Democrat's priorities seem to have changed. “I think we do nothing now but concentrate on getting the information, getting that report,” Waters told Politico. Water's even admitted that removing Trump from the White House was nothing more than a pipe dream. 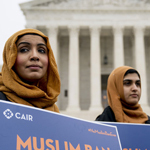 “[Impeachment has] never been discussed as a strategy for this caucus. It’s only a few of us," she added. 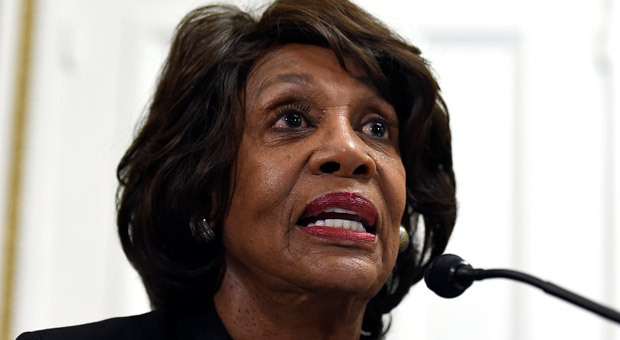 But Waters comments are almost a contrast to what she said during an interview on MSNBC’s “AM Joy,” on Sunday that "we are well past the time when we should have considered impeachment." 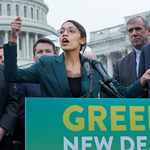 The California Democrat said impeachment of President Donald Trump should have already been on the table, regardless of what the Mueller report revealed. “This president has a way of trying to get into people’s heads and indoctrinate them,” she told MSNBC. On Sunday, MSNBC hosts attempted spreading a conspiracy theory claiming the Robert Mueller has been "compromised." After the Russia probe found that the Trump didn't conspire with Russia, host Joy Reid suggested that Attorney General William Barr must have orchestrated a "cover-up" designed to protect the president. 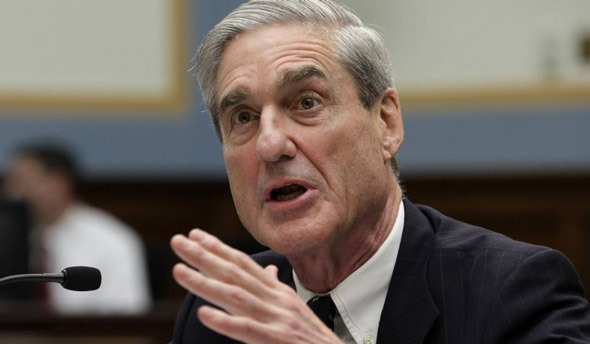 Speaking with Above the Law editor Elie Mystal and former Watergate prosecutor Nick Akerman Reid claimed that Barr "stopped the investigation" and somehow forced Mueller to change the outcome of the almost 2-year-long Russia probe.